All Maryland and Delaware homeowners know just how important it is to have a storage unit in their backyard. 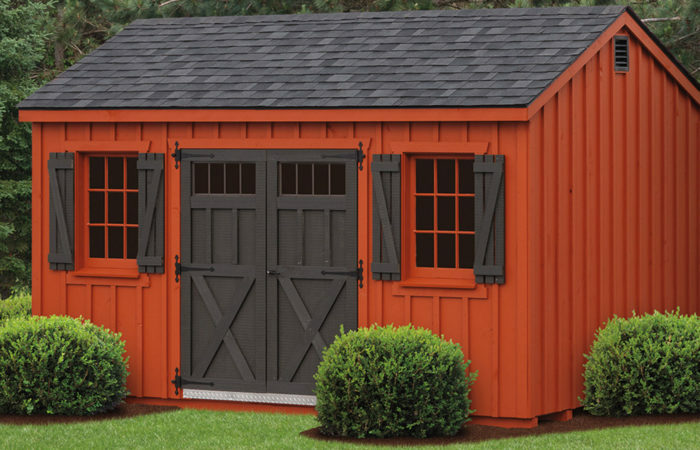 While there are all different kinds of storage sheds on the market, none are quite as effective as our Amish built sheds. In fact, when you’re on the hunt for storage sheds for sale in Maryland or Delaware, look no further than Amish Structures! Plain and simple, Amish Structures are some of the best Amish shed builders in Maryland and Delaware. That’s because our units are built to last. Unlike a lot of other storage units, our Amish shed builders create products with the notion to withstand whatever is thrown its way. Our sheds are durable and can make it through the worst weather possible. Regardless of what mother nature throws at them, our sheds won’t fall apart. This is crucial when you have any item in your backyard, especially when it is one that holds important belongings like your lawnmower, gardening tools, and pool equipment. Besides being able to withstand all types of weather conditions, our custom Amish sheds are often sought out because of the visual appeal to them. 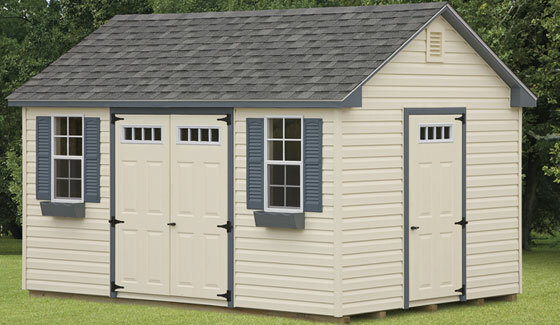 The sheds for sale from Amish Structures add so much to whatever property they are on. 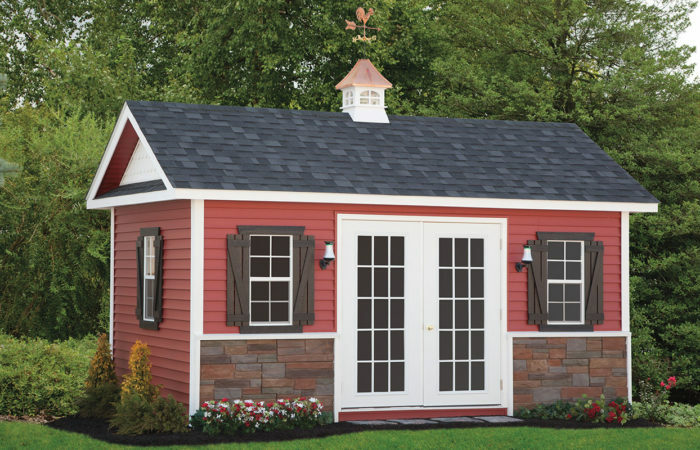 They are crafted from the highest quality materials and the finest wood by a professional team of Amish shed builders. 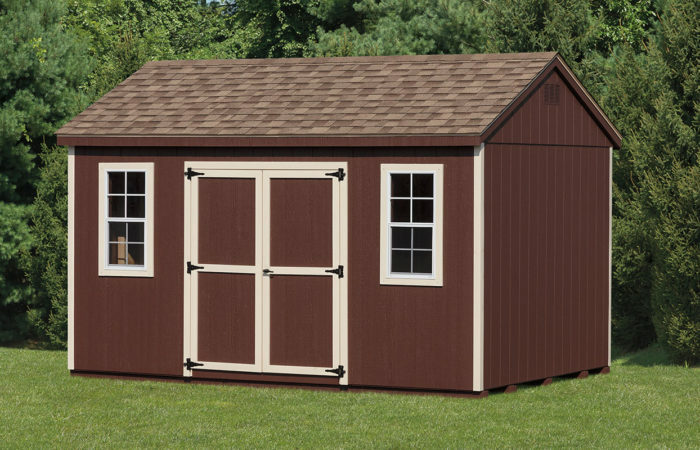 Similar to our horse barns and Amish garages for sale, when you purchase one of our storage providing units, you don’t have to worry about it looking old and worn out soon after. Instead, it will stay in pristine shape for the long haul. 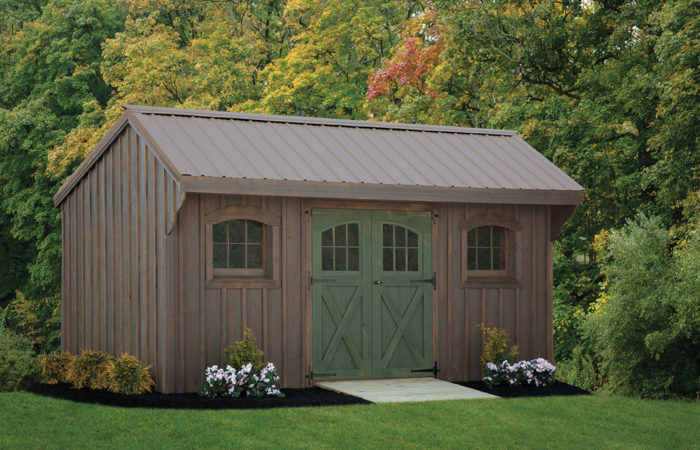 When a homeowner wants their property to look in top shape, our Amish built sheds are the storage units to buy. Amish Structures builds custom sheds available for sale in Maryland and Delaware for both residential and commercial properties. We will talk to you about what you are looking for and what you need in a storage shed or unit. Through this, we can deliver you an Amish shed that is practical and aesthetically pleasing. It can be difficult to find an Amish shed builder that you trust and can rely on. With Amish Structures, you are getting exactly what you want and it doesn’t have to be over your budget! When you come to Amish Structures, you will be dealing with a company that excels in this area. 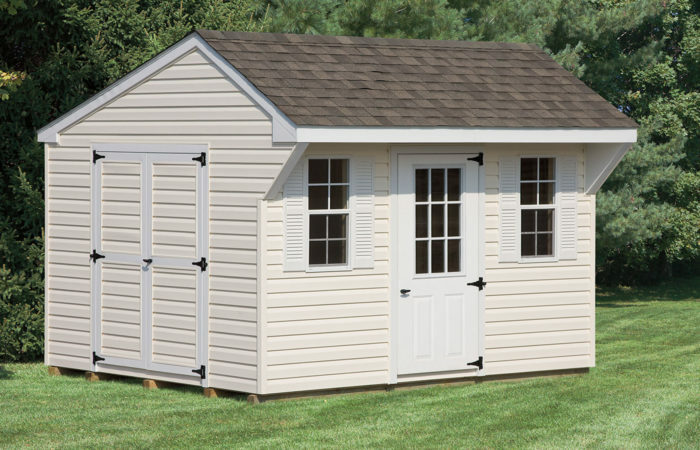 We can grant you the storage shed you’ve always wanted. Contact us today!